Well, as we get ready to roll through Christmas & hit the new year its always nice to reflect upon the year that has been. WebQuarters has continued to have a busy & productive year with over 28 websites produced including 3 online shops. We have also increased our customers services with Social media packages offered to help businesses increase their online exposure and traffic. What’s happening in house…. well we have expanded our staff, Welcome to Karli and our in house photographer Jade! Jessica has had a baby boy. Welcome Fletcher! and now Jessica will be away on Maternity Leave for awhile. We would like to extend a big Thankyou to all our returning clients & to our new clients! You are so valued for your continued patronage. 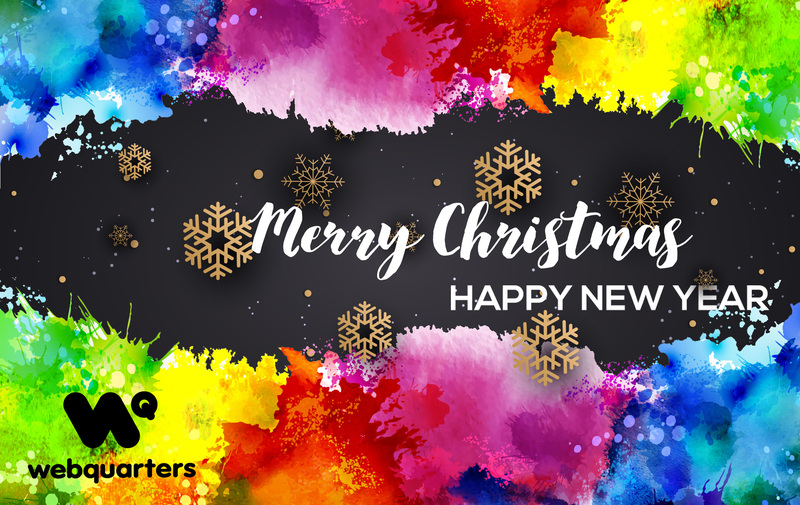 We wish you all… a very Merry Christmas & a Happy New Year! Be safe, chill out… relax and spend time with your family & friends. To clients, family & friends who help make life enjoyable and take part in our journey along the way…. We look forward to seeing you all next year, and wish to share a successful year together again.